Antonia Bonello | New Work: Office Pup! 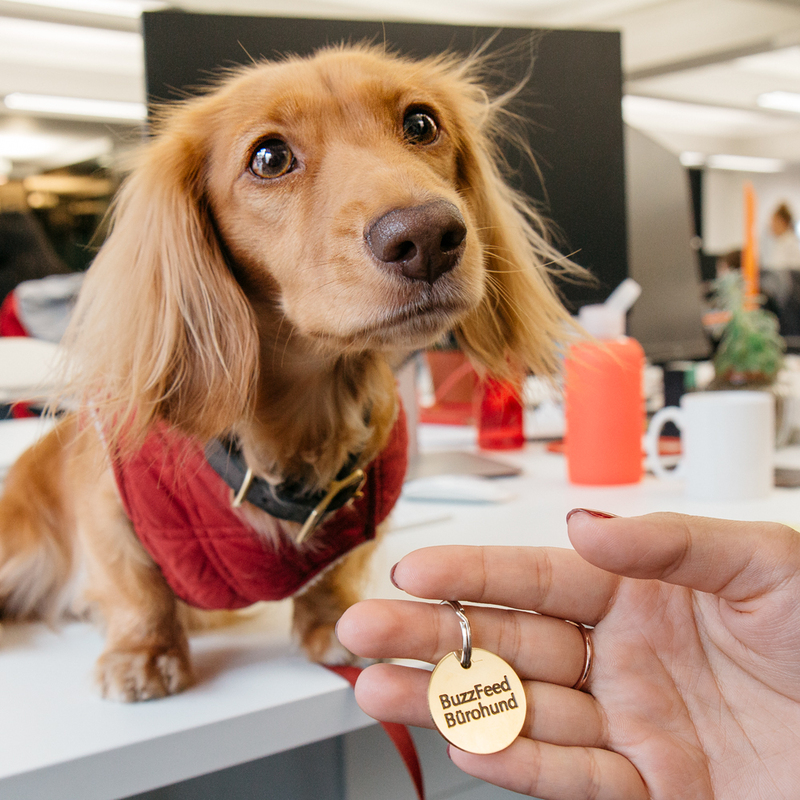 This is probably the cutest post I’ve ever worked on: I got to follow my colleague around, camera in hand, while she worked with a dog for the day in the BuzzFeed office. 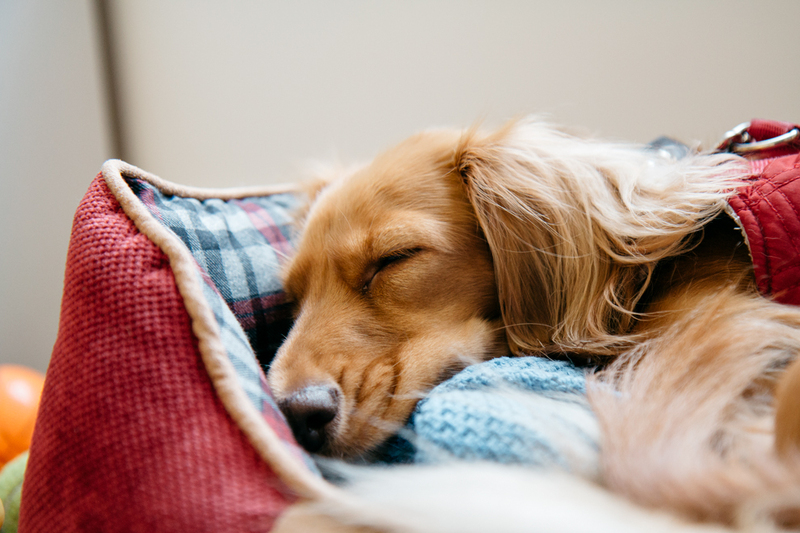 The post is in partnership with Purina who wish to highlight the benefits of having an office dog and Piggy, the cutest miniature dachshund (and also my goddaughter) blessed us with her presence. Read about Ayesha’s experience here (sorry, it’s in German) illustrated with my photography.